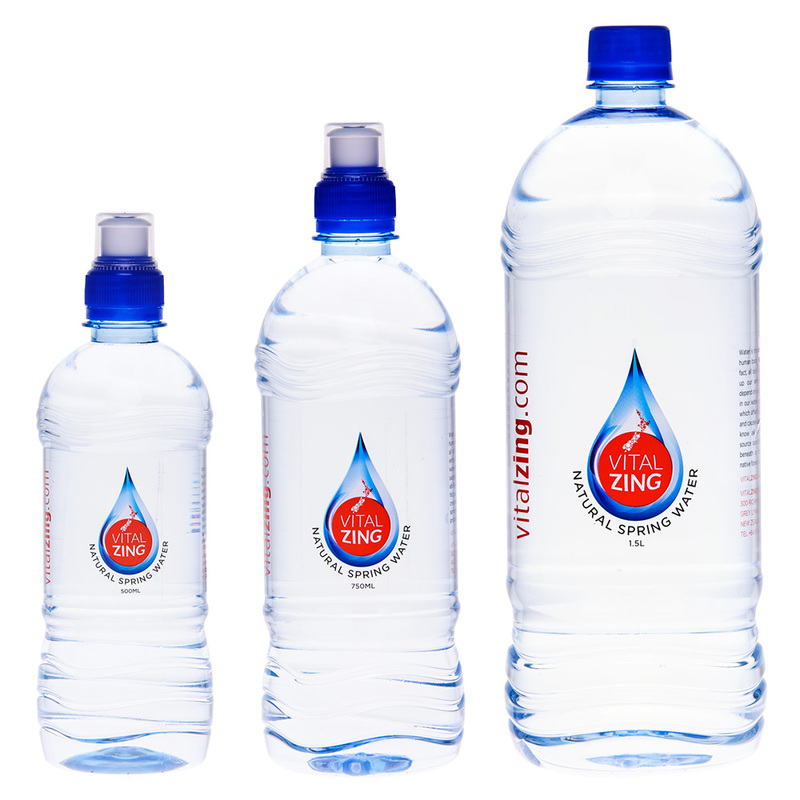 VitalZing water is extracted directly from a pristine aquifer in “Kaiwaka”, deep beneath the untouched Mt Pukekaroro Reserve in the far North of New Zealand. The surrounding countryside is covered by virgin forest, ensuring a 100% pure and natural environment. The water originates in Antarctica, it is swept off untouched ice plains by powerful polar winds and passes over the Southern Ocean to New Zealand. It falls as rain over the high ground of the Northland province, and flows through mineral rich channels into underground streams. This process is what makes Kauri Springs New Zealand mineral water unique and so beneficial, essential minerals such as Calcium, Magnesium and Potassium are all present in the water.